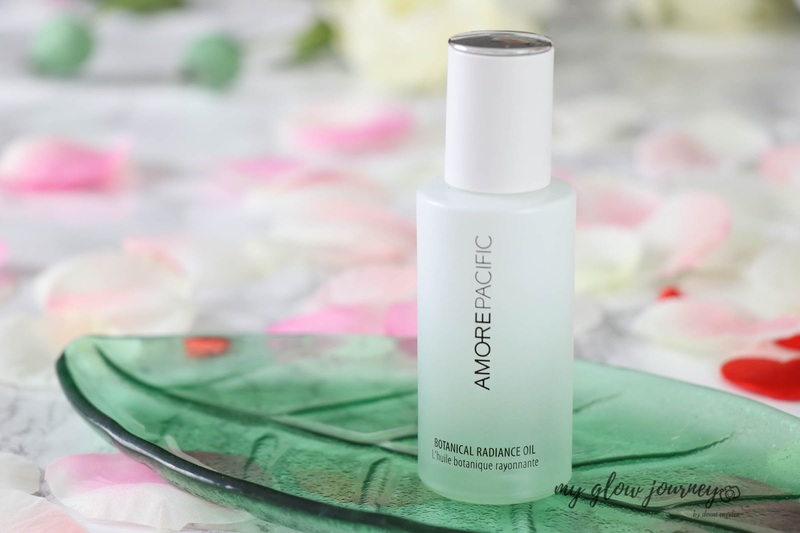 Hello babes, welcome back to myglowjourney, today's I have a review on Amorepacific Botanical Radiance Oil! I should be saying hello and welcome back on the blog to myself as I haven't really been around for the past few weeks. 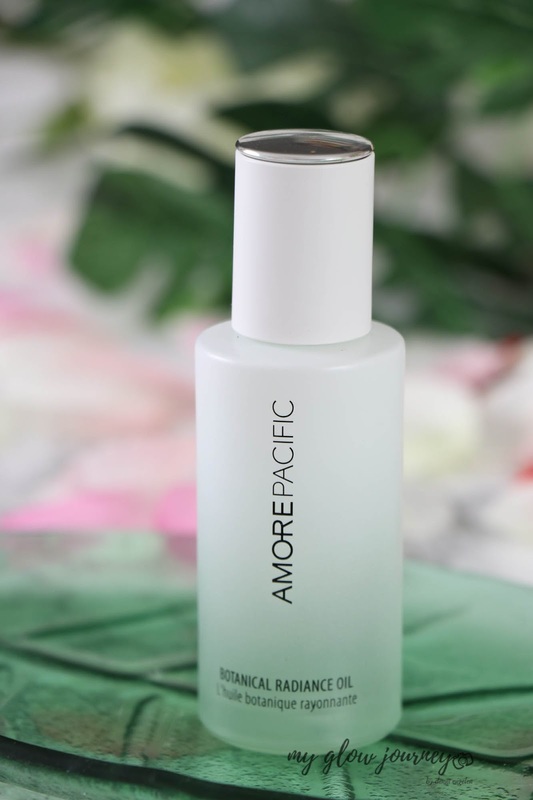 Amorepacific is one of the brands I discovered last year, and I got addicted to it, today we are going to focus on the botanical radiance oil, but I'm going to review more of their products soon. 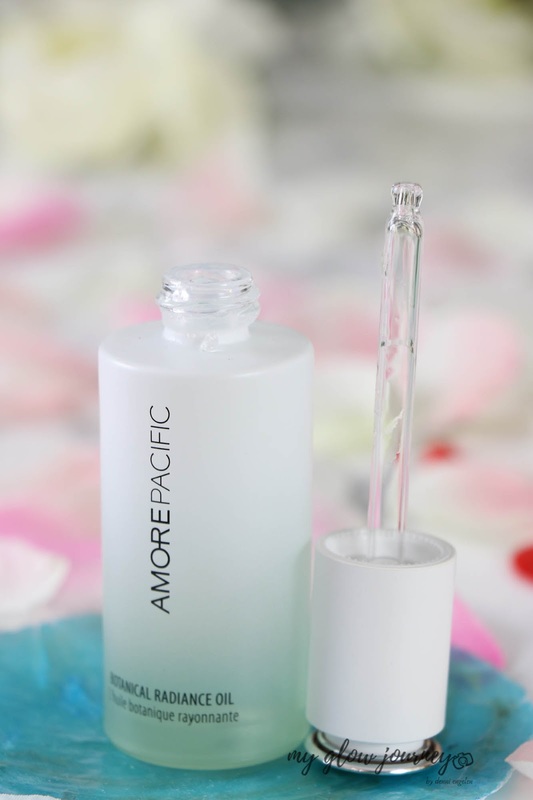 For the ones that are not familiar with Amorepacific, is a high-end K-Beauty brand based on Jeju Island in South Korea and is available at Sephora. 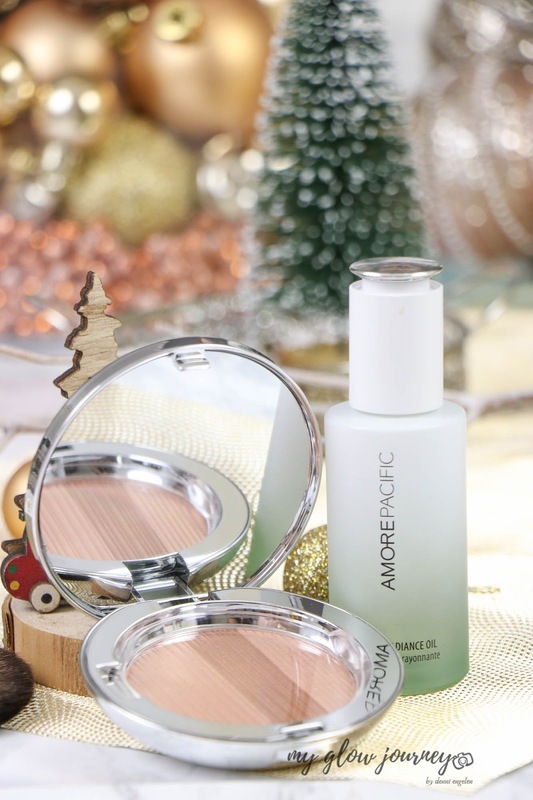 They are well known for blending traditional Asian beauty secrets with cutting-edge technology to create wonderfully formulated skincare (and makeup). 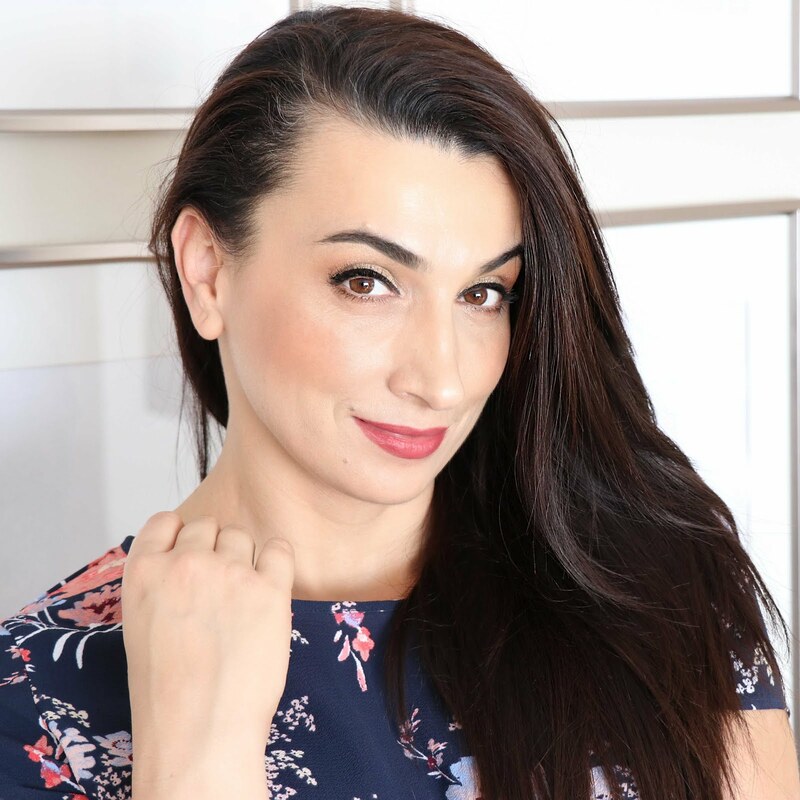 I believe they were one of the first skincare companies to incorporate green tea antioxidants into skin-renewing products. First, I must admit that Botanical radiance oil was my first time I tried a high-end K-Beauty product. And I love it, it not only looks luxurious, feels luxurious but actually delivers. 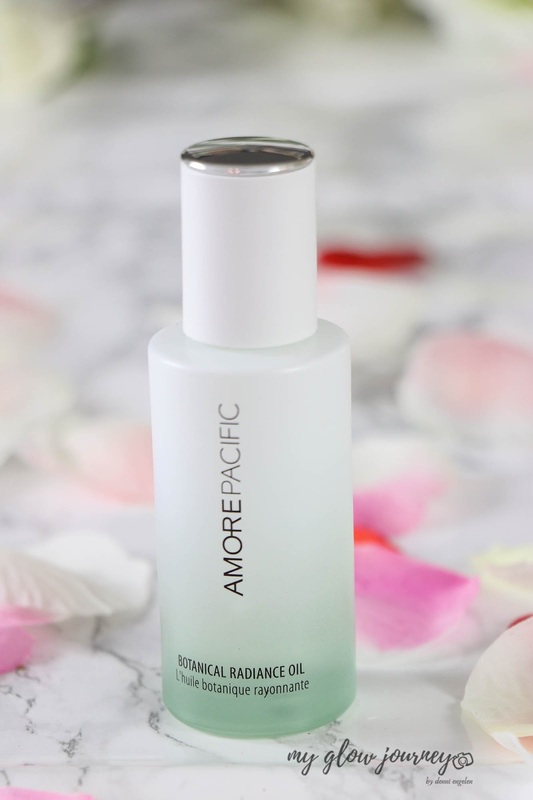 Amorepacific's Botanical Radiance Oil is not an oil-oil per se, is more like a selection of oils and precious ingredients in green-tea water glycerin base, that's why it is ultra weightless, fast absorbing and has the silkiest consistency. There is a little bit of fragrance to it, but I have not experienced any irritations. 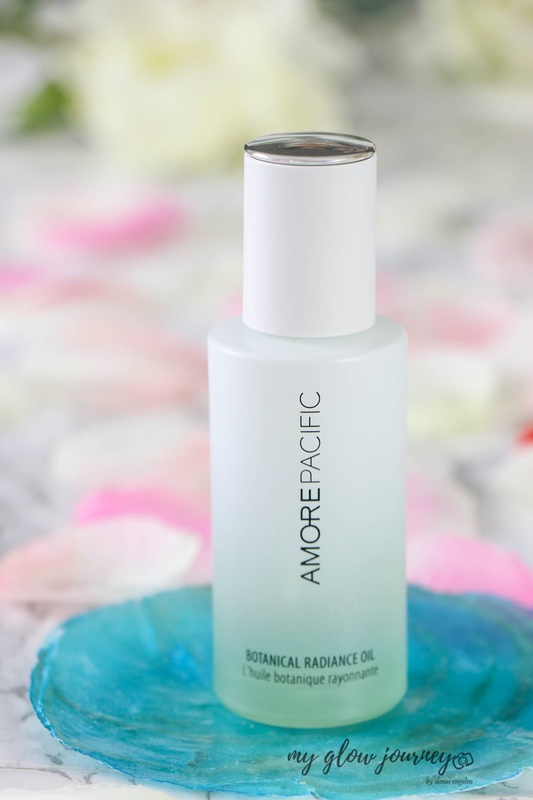 I got Botanical Radiance Oil as a PR gift from AmorePacific via Octoly, last year in October around my birthday and I been using it ever since, mostly on the am's because i found out quite quickly that on my dry it plays very well as a makeup base. Few drops of this baby and I have beautiful dewy lit from within foundation day. Hands down this is the most amazing oil I have used so far! 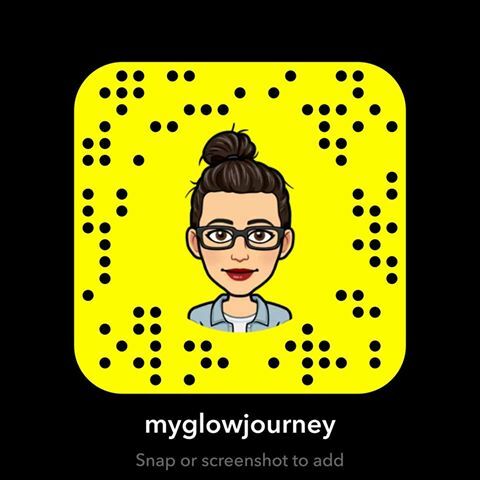 Takes me 3-5 drops to pat and press over entire face, neck and decolletage, it absorbs quickly leaving my skin radiant looking, but there is no oiliness and no greasy feeling on my face. No harsh scent, no tingling, no burning , no uncomfortable just glowy nourished radiant skin. i was waiting for this review , you where raving about it a lot on Instagram. the only question is where do i get this oil in belgium ?